No one in my generation dreamed of a career in digital analytics. It wasn’t an option for pre-Urchin children. We dreamed of being firefighters and doctors and, if you were like me, backup dancers for Michael Jackson. Lucky for music lovers, my aspirations moved away from ruining the King of Pop’s entourage. Instead, I grew enamored with the internet. An infinite creative canvas, uniquely accessible and measurable, with digital metrics — hits, sessions, users — that quantified and, thereby, empowered the impact of our online investments. In other words, I started to become a digital marketer. That should sound familiar — after all, you’re reading this. Maybe you were more into Springsteen or Swift, but the premise was the same. Your interests led you down a path that eventually manifested itself as web analytics. And you aren’t alone. Young professionals are flocking to careers in web and mobile analytics for same reason that I did. This article is designed to help them start or continue their journey. 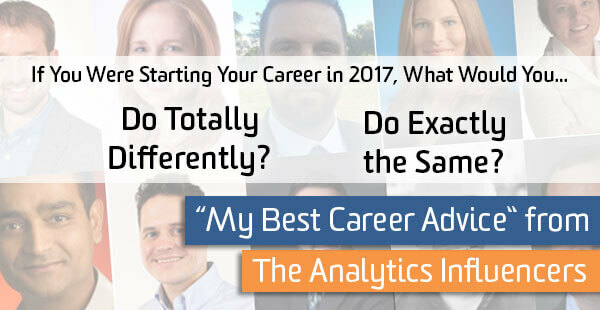 It includes a collection of career advice from some of the biggest names and influencers in analytics. 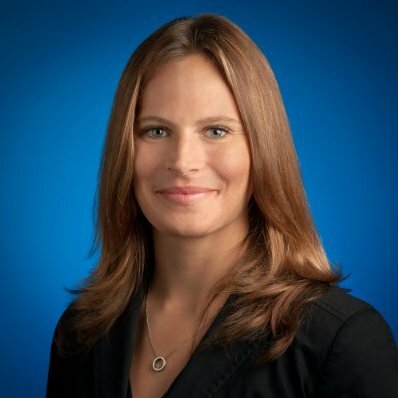 Krista Seiden is an Analytics Advocate and Product Manager at Google. Krista’s resume speaks for itself. But she speaks for herself, too, at conferences around the world and on her blog, Digital Debrief. 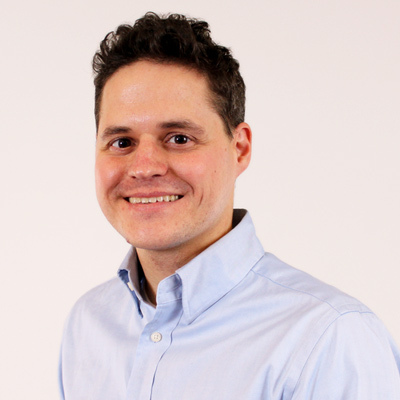 Alex Moore is Director of Analytics & Insight at Bounteous. 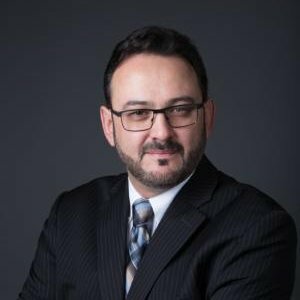 Alex leads consulting initiatives in analytics and data science and is a national trainer in Google Analytics and Google Tag Manager. 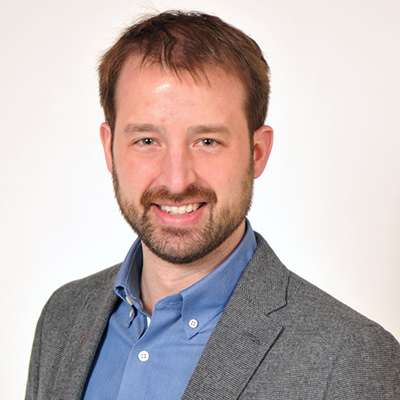 Matt Petrowski is Digital Analytics Program Manager at United States Postal Service. Matt and his team transform website traffic metrics from USPS.com into meaningful, decision-making marketing insights. 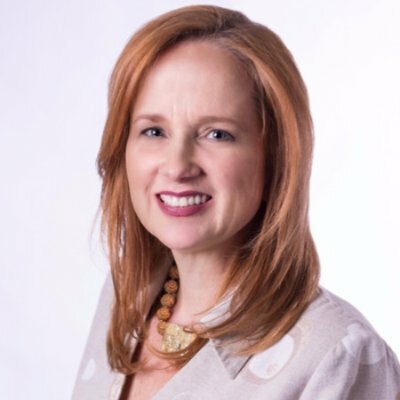 Annie Cushing is Chief Data Officer at Outspoken Media and founder of Annielytics. Annie is a usual suspect at digital marketing conferences and frequent contributor to industry publications, including Search Engine Land and Moz Blog. Adam Singer is an Analytics Advocate at Google and editor of The Future Buzz. Adam presents 15-20 times a year at the most prestigious conferences on digital marketing, PR, and analytics. 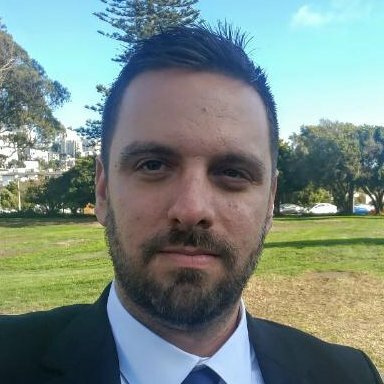 Michael Bartholow is Manager of Digital Marketing Strategy at Bounteous. 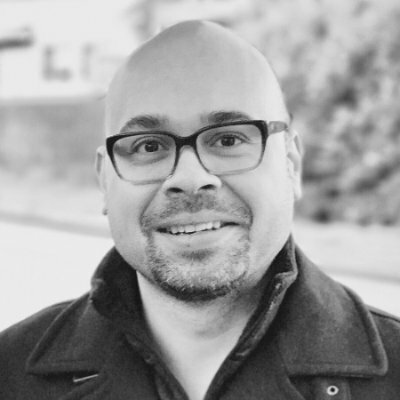 Michael is an industry advocate of data-driven marketing, presenter at Inbound and SMX, and national Google AdWords trainer. 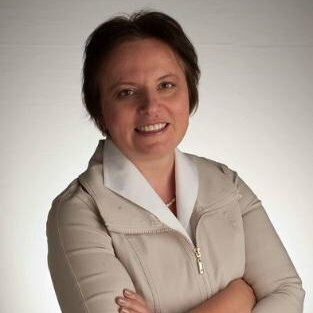 Elena Alikhachkina is Global Head of Analytics at Johnson & Johnson. Her insight was originally published here. 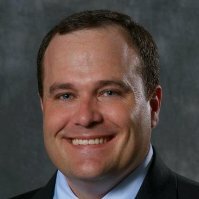 Russell Walker is a professor at the Kellogg School of Management and author of “From Big Data to Big Profits: Success with Data and Analytics” and other books. His insight was originally published here. 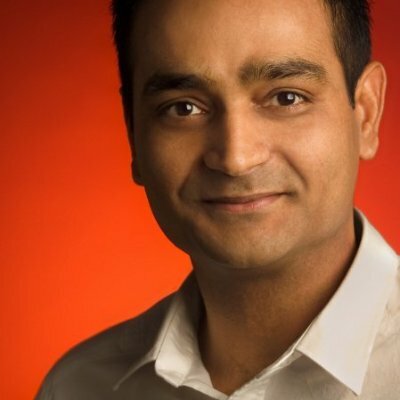 Avinash Kaushik is Digital Marketing Evangelist for Google and author of “Web Analytics 2.0” and “Web Analytics: An Hour A Day.” His insight was originally published here. If you were starting your career in 2017, what would you do exactly the same? If you were starting your career in 2017, what would you do totally differently? Two simple questions with tremendous impact. Here is a summary of their advice, with some of my analysis and thoughts along the way. We can’t analyze what we can’t track, and tracking requires a technical infrastructure. Anyone can look at a graph, but only analysts with strong technical skills can cull the data to create it or understand the underlying processes to interpret it. But developing those skills is intimidating. Analytics was not an available course or major on university campuses so most of us were self-taught. That’s one of the things that many of the experts referenced. There are many schools of analytics and for a long time, the skills necessary for web analytics focused mainly around collection, or how do we get the information off the page and into a tool like Google Analytics. Changes over the years have made this part of analytics easier, as website platforms have risen in popularity and tag management tools like Google Tag Manager have lowered the technical barriers of entry. While knowledge of front-end technologies is still vital, the shift is being made to focusing on analysis and evaluation, or mining the data for results, which overlaps more broadly with other analytics focuses. While this shift couldn’t necessarily have been predicted, many commented on the need for deeper technical skills. Most of us learned technical skills the hard way: break it, read Stack Overflow threads, attempt to fix it. Someone could have saved us the frustration by encouraging experimentation with functions during daycare. 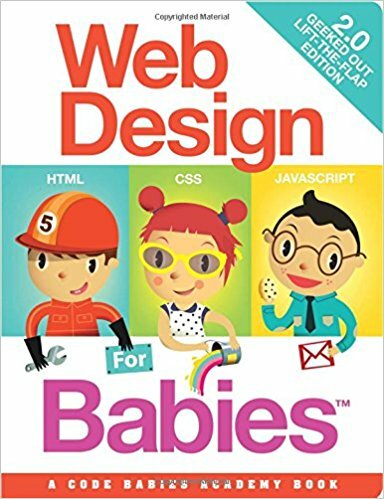 Sidenote: This book is actually a great primer for a non-technical person looking to get started with Google Tag Manager and HTML! Understanding how things work is so important, even if you’re not the one writing code. Especially if you’re not writing the code. Regardless of your role, you will need to be able to work with others to evangelize analytics and empathize with their goals. Marketers and developers have an infamously complicated relationship that can feel more like a House of Cards episode than anything exhibiting teamwork. Analysts with a technical background can be valuable mediators between the two, serving as a trusted advisor with expertise in both areas. Resumes in a stack begin to blur after the second dozen. Intangibles like enthusiasm and thought leadership don’t jump off the page like black-inked experience. Recruiters even take shortcuts to uncover it. Bounteous' About Us page reveals many parallels amidst such diverse backgrounds. Almost all of us have personal projects that have added valuable experience with experimentation, promotion, and skills beyond their official job titles. More importantly, varied experience leads to wisdom. Anyone can learn to write a line of code or create a Google Analytics filter. It’s the stories surrounding the lesson that add value to your career and extend your trajectory. Khalid is always reading something: new books, new blog posts. His company also keeps a weekly meeting where every team member is expected to bring in some piece of new information they learned and share it with everyone else. Many professionals are quick to point out that knowledge beyond traditional analytics is essential, too. Acquiring knowledge is a science. Turning it into experience is an art, and that is a learned skill that takes most people years to develop. Often it’s not something a professional can do on their own, in their own head. It requires the right environment. Sometimes it’s the right peer network. Sometimes it’s the right company. Sometimes it’s the right clients. Career passion is a calling for some people — they can’t imagine doing anything else. For others, it’s a search. Our analytics experts spoke to both sides. Passion and generally standing for something goes a long way. Krista is a great example. She has put a tremendous amount of work into the #WomenInAnalytics movement to help elevate women in this field and make it a more inclusive space. Passionate people live-and-breathe what they do, all day every day. Whether starting a career or looking to take it to the next level, remember that people (especially recruiters!) are drawn to enthusiasm. Last winter I spent a cold February weekend hacking together Google Assistant, Google Analytics and my FitBit in an effort to gamify my life. Now I’ll be the first to admit that normal people don’t do that. Normal people participate in winter sports and watch Game of Thrones. Normal people also don’t love their job. A scan of the experts LinkedIn profiles reveals something interesting. Nearly all of them include career paths (or detours) that are not linear. They don’t follow a “perfect career progression” that you might see in a Tony Robbins seminar. Most of these thought leaders pursued passion projects, donated themselves to causes, and contributed to the conversations around them. They took risks. And, although arguably selfless or selfish or silly, this experience advanced them. Following someone else’s lead without questions or falling into your own routine can be dangerous. As an analyst, your goal should always be why and how, instead of simply what. This next quote, or quote of a quote, is perhaps the best advice of the group, and is the best way I can think to end this roundup. Our comment section is typically filled with troubleshooting questions and technical caveats. If you’re a professional in the analytics industry, like many of our readers, I’d encourage you to share your own career advice below!